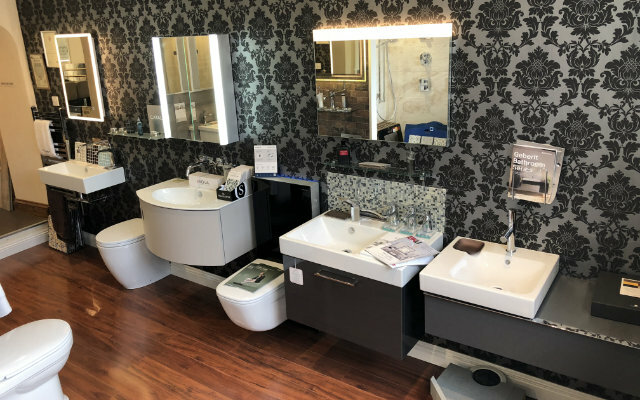 Simply Baths and Beds of Sherborne have been providing clients with luxury bathrooms in and around Sherborne for nearly 20 years. We have a large range of products on display in our showroom. We are on hand to advise on all the products and the different designs. Come and see us and we can have a chat about your requirements and ideas.